Security Systems plays a key critical role in helping organizations in Singapore to safeguard against the myriad of risk and threats faced daily in an increasingly uncertain security environment. We make it a point to streamline on our deployment time, by focusing on being responsive in all our interactions with our clients, providing a swift deployment of security solutions services at all times, whether it is installation, configuration or after-sale repair services. Our ultimate objective is to make a significant impact in your organization through the deployment of a suitable security system solution. We have more than a decade of experience in the commercial security integration industry, with clients in almost all major industries in Singapore, such as Manufacturing, Military, Government, Law Enforcement, Aerospace, Marine transportation and Building & Construction. 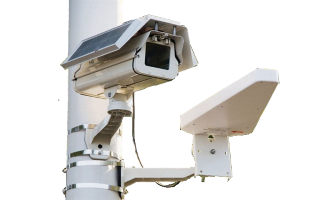 At T3 Security Integration, we make it a priority to focus our Efforts on offering the best CCTV imaging Quality & value for money to our clients. 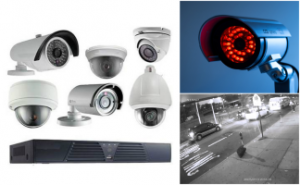 Over the years, we have accumulated a broad and extensive portfolio of commercial CCTV surveillance camera projects. 5. 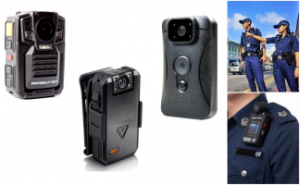 Interactive video management interface which is designed to offer unparalleled situational awareness for managing both Live and Recorded video footage. 6. Smart Video Analytics software adapted for acquiring visual evidence and crime prevention. Using our security resource management software platform, we are able to effectively integrate all security implementation to operate together under one roof whole, providing an all-around degree view through one single user interface. 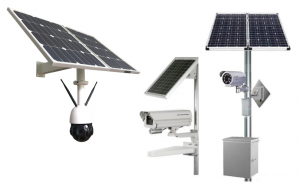 Depending on your security needs, we also offer powerful, integrated video surveillance systems which can be seamlessly integrated with Access control systems or Fire safety system. Having in a Professionally and Strategically implemented Security systems in your organization allows you to enjoy an added 24/7, round-the-clock security protection. This investment in security resources to pro-actively mitigate security threats often translates to a greater peace of mind, and an overall sense of confidence in the company daily operations. Did you know that implementing an integrated security system in your organization could help to reliably improve your business operations and assist you as you focus on growing your business? 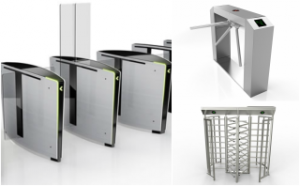 Make your company staff happy and satisfied by creating a work environment that is Safe and Secure. 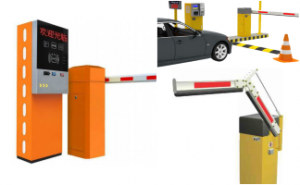 The various physical Security systems that we offer at T3 Security Integration, such as CCTV security camera systems, Biometric & RFID cards Access control systems and Silent Panic alert buttons goes a long way in helping to encourage employee productivity by making them feel safe and protected while at work. In addition, you too can enhance more productivity by leveraging on your most important asset resource, your limited time. 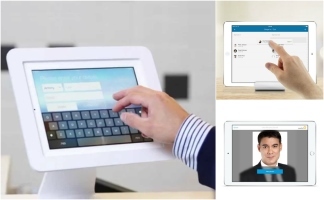 Leveraging of Security Apps and Cloud-based Security Software solutions can help you to effectively manage your daily business operations while on the go, whether you’re in a satellite office half-way across the globe or in a client site. 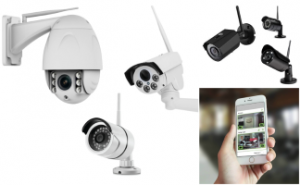 Video recordings from CCTV security camera can effectively help to demonstrate case your technical expertise to potential clients. It can also be used as an on-the-job (OJT) profession training tool for new Employee. Safeguarding corporate Brand and reputation is a top priority for many businesses today. 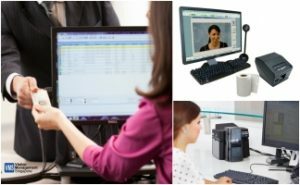 Strict Quality control of Frontline Customer service standards and Process workflow in any industry can be effectively monitored and consistently improved using the right Video monitoring solutions. Investing in a security system enables you to effectively mitigate security risk and have the additional benefit of allowing you to cut the costs of your insurance premiums. 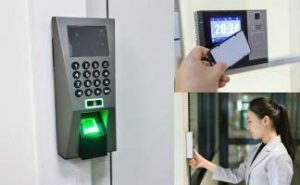 A systematically controlled and authenticated building access control system can help to Pro-actively deter and Safeguard against any potential burglary. The use of CCTV Video monitoring can help safeguard your business against insurance fraud.